Trusting the wrong person can get you killed. There are further revelation in the chracters relationships and their exploration of sexuality. That said, the sexual tension between Kaz and Inej is so tightly wrapped it hurts to read. 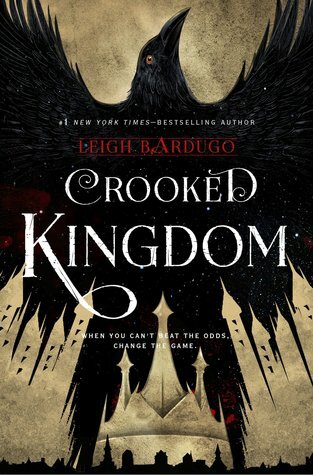 Crooked Kindgom is hugely rewarding and an urgent read. Highly recommended. Bardugo grows in stature as a writer and surely Hollywood will be making 'Six of Crows' into a movie soon.